OKLAHOMA CITY (AP) – Oklahoma has traditionally ranked among states with the fewest women in elected office, but the state has seen remarkable gains made in the Legislature and several top leadership posts are now held by female lawmakers. 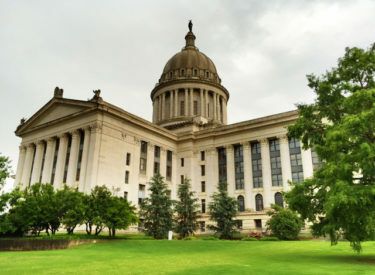 In November elections, Oklahoma increased the percentage of women in the Legislature from 13.4 percent in 2017 to 21.5 percent in 2019, one of the sharpest increases in the country. Democrats and women in particular appeared to be energized nationally by the #MeToo movement and their opposition to the White House administration. Oklahoma also had a spring teacher walkout when thousands of educators and their supporters flooded the Capitol for two weeks of protests over school funding. Demonstrations coincided with Oklahoma’s candidate filing period, prompting dozens of teachers to run for office, and many won.